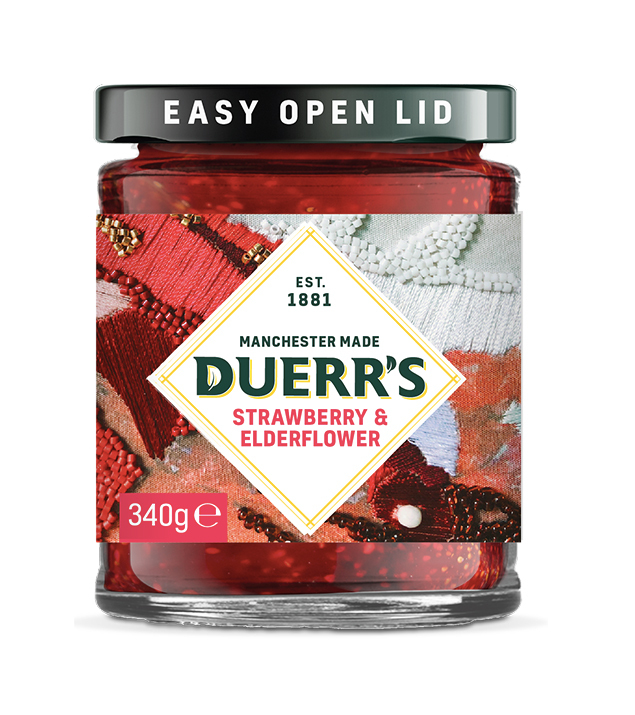 With the sweet, delicate combination of strawberry and elderflower, this jam is a taste of summer. Embroidery artist local to Manchester, Emily Wright, is the artist who created this label. She is influenced by natural textures, predominantly bodies of water.